So, you’ve decided to start your own business or launch a great start-up. You’ve probably chosen a name for your company, but have you thought about the importance of colours for your brand success? Colours have a significant impact on consumer behaviour and can help you build a successful brand. 80% of people believe that colour increases brand recognition. More than 50% of consumers say they won’t return to a store if the aesthetics aren’t appealing. Colours increase learning by up to 78% and comprehension by 73%. Images in black and white sustain attention for less than two-thirds of a second, whereas an image in colour holds the focus for at least 2 seconds. Colour ads are 40% more successful than black-and-white ads. Human minds are programmed to respond to colour. Just think about how we stop at traffic lights for red or that we prefer being attended by a doctor wearing a white coat. When it comes to brands, colours are the first component we tend to remember, followed by symbols/shapes, numbers, and words. 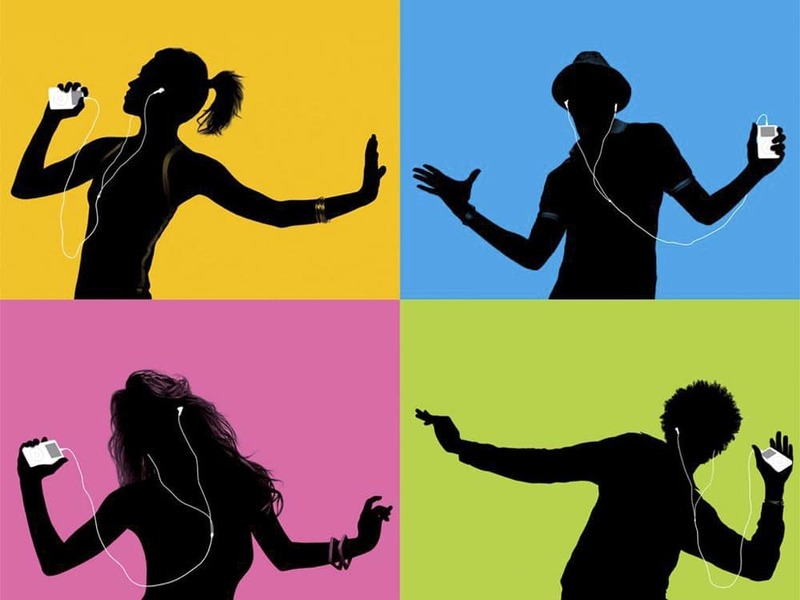 For brands, colours provide a way to convey their message instantaneously and without using any words. We already know that different colours elicit different emotions. This, paired with the neuroscientific findings that how consumers feel about a particular brand is much more important than what they think about it, makes colours a powerful tool for increasing your brand recognition and sales. Yellow – optimism, happiness, but also warning. Used to draw the attention in window shoppers and impulsive buyers. Brand examples: Yellow Pages, Best Buy. Orange – friendliness, playfulness, vitality, but it can also be aggressive and trigger caution. Often used for CTAs (buy, subscribe). Red – Associated with importance, excitement, movement, passion, attention, urgency. Great for clearance sales. Known for increasing appetite, it’s often used by fast-food chains. Brand examples: Coca-Cola, KFC, McDonalds, Xerox. Green – stability, health, nature, power, prosperity. Stores use it to relax customers and to promote environmental issues. Brand examples: Starbucks, Whole Foods. Blue – water, peace, reliability, trust, tranquillity, openness, security, professionalism, formality. No wonder this is the colour of choice form many conservative brands looking to promote trust. Brand examples: Forbes, Facebook, Skype, Dell, Intel, JP Morgan Chase Bank. Pink — innocence, romanticism, femininity, youth. Often used to market products for women and girls. Brand examples: Barbie, Victoria’s Secret. Purple — creativity, royalty, luxury, respect, wisdom. Often used to promote beauty products. White – Associated with healthiness, vitality, purity, safety, and cleanliness. Known to spark creativity and can be used as a white background to create a sense of space. Brand examples: Research has shown that 38% of unicorn brands like Vice, Uber, and Theranos, use white, grey, or black. Grey – Associated with practicality, solidarity, neutrality, but also old age and gloom. Be careful, too much of this colour can spark feelings of depression. Black – Associated with sophistication, intelligence, power, edginess, stability, and strength. It’s a symbol of elegance and is often used by luxury brands such as Chanel, Prada, Dior, Armani, etc. However, if used too frequently, it can be quite overwhelming. 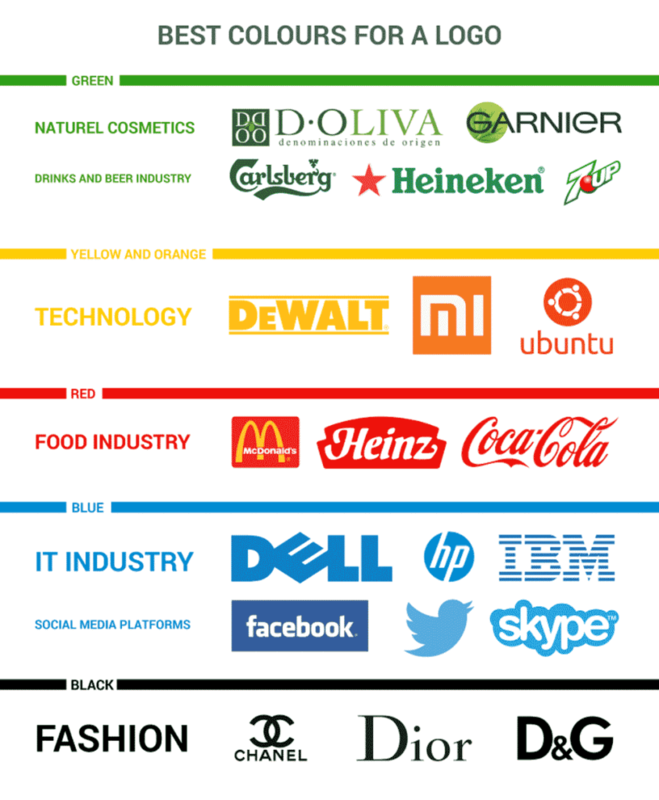 Multicolor – Some brands refuse to associate to a specific colour. Choosing a multi-colour scheme (comprised of four shades or more), symbolises variety and multiple application of goods. Brand examples: Google, Microsoft, E-bay. 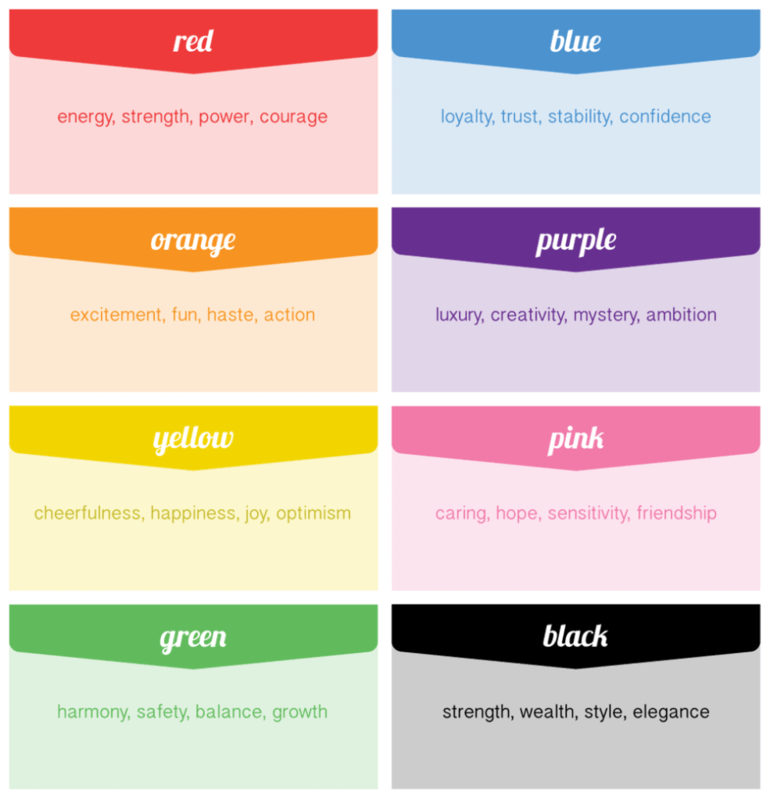 When choosing the perfect colours for your brand, start by determining your brand’s personality. What’s your company like? Is it modern or classic? Playful or serious? Feminine or masculine? What’s important to you? What message are you trying to convey? What are your goals? Once you have a clear idea about your company’s identity and goals, choosing the best colours will be much easier. Great companies know this very well, that’s why they’re so successful. They choose red because they want to stand out, be memorable and energetic. JP Morgan Chase Bank, on the other hand, wants to earn people’s trust to manage their money, so they’re going for blue. Researching the colours and website of your competitors will undoubtedly give you some ideas. choose a unique combination of colours and stand out. Before you make the final decision, give yourself some time to explore and play with different combinations. Use a colour wheel, set aside the colour schemes of other brands that appeal to you, combine multiple colours together, etc. Most brand colour schemes combine one to four colours depending on the brand type. Design experts recommend that you use a three-colour palette: base, accent, and neutral colour, with a distribution ratio of 60% -30% -10%. 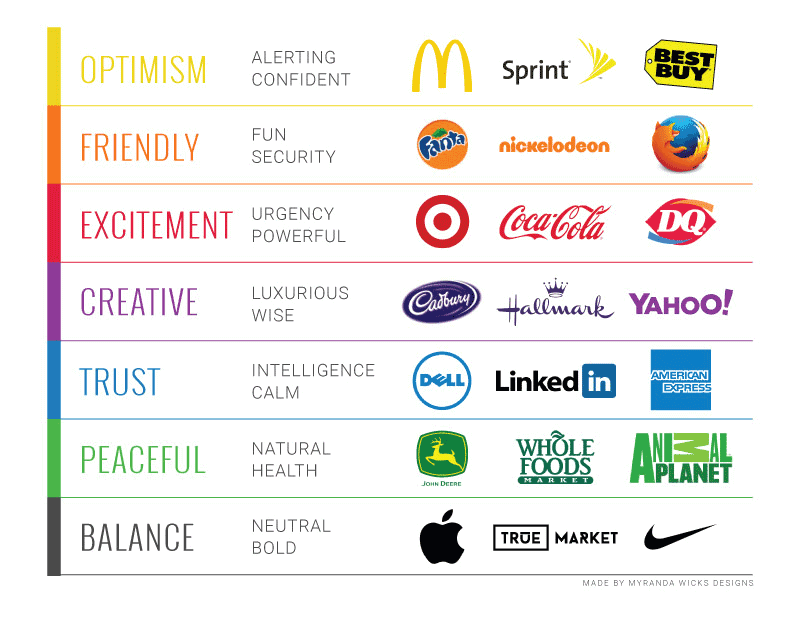 The base colour should represent your brand’s dominant trait, but it should also speak to your target audience. The rest of the colours will be chosen to match the base colour. The accent colour is the colour you’ll use most after the base. 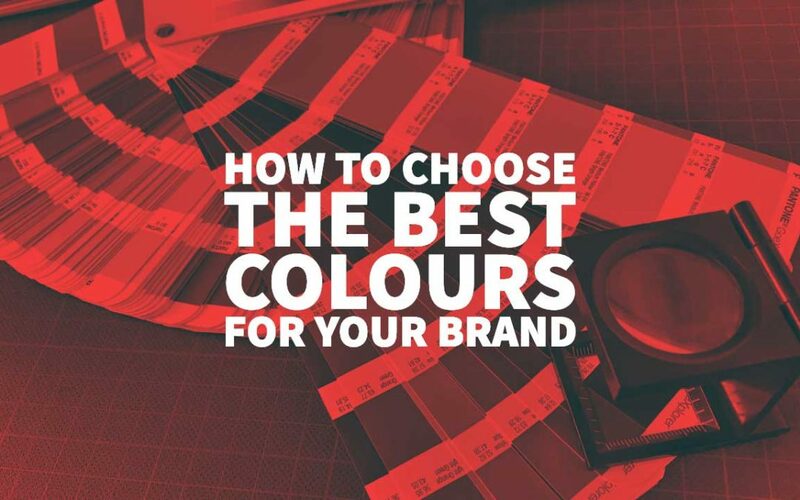 It’s a bit more difficult to choose because it needs to match the base colour, but it should also match your brand’s personality and appeal to your audience. The neutral colour will be a background colour, i.e. the colour that is chosen to detract attention. Usually, it is white, beige, and grey. You can also go for black, but be cautious because it can be quite strong and predominant. Repetition of the same colour can increase brand awareness. When there’s enough exposure, colours become a part of the brand. For instance, when you say Coke, you immediately think of red. Don’t forget to show off on social media as well! For instance, Instagram now offers a colour wheel which allows you to use your exact brand colours and keep things consistent. We’ve dug deep and analysed the art of the Instagram story. By adopting a few of the best practices and the proper Instagram story size, create professional & great-looking Instagram stories will be a piece of cake. When Apple launched their colourful iMacs, it was a revolutionary step. By introducing colour in a colourless industry, the company resurrected the brand whose loses had amounted $1.8 billion. Not all bold experiments are successful (just remember Heinz’s purple ketchup), but you’ll never know what works best for you if you don’t test and experiment. Now that you know the power of colours in branding, you can go ahead and choose yours. Resist the temptation to go with your personal favourites and instead, think about your target audience and your brand goals. Keep in mind that the colours for your brand you choose will have a direct influence on your brand’s success and identity.